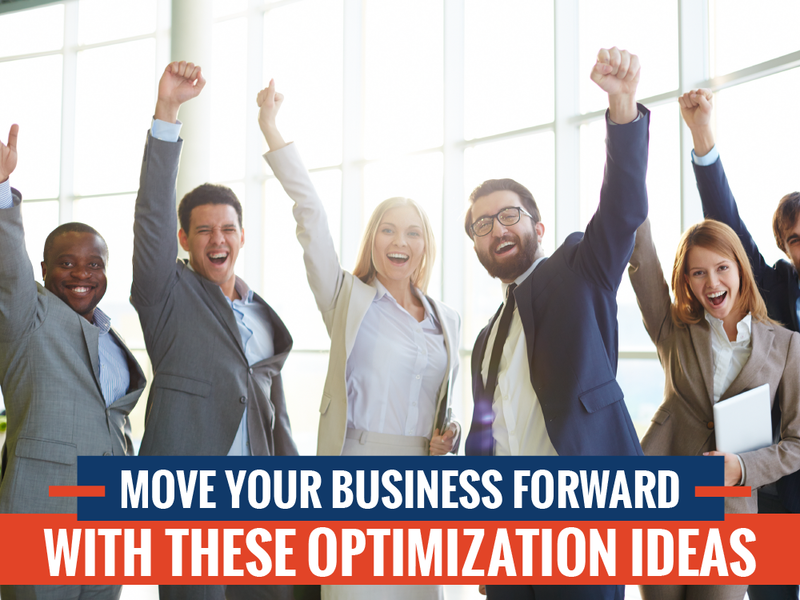 Optimization might seem challenging, but it doesn’t have to be! When you take a look at the world’s most successful businesses, you’ll notice a few things they all have in common. One of these things is a dedicated workforce. 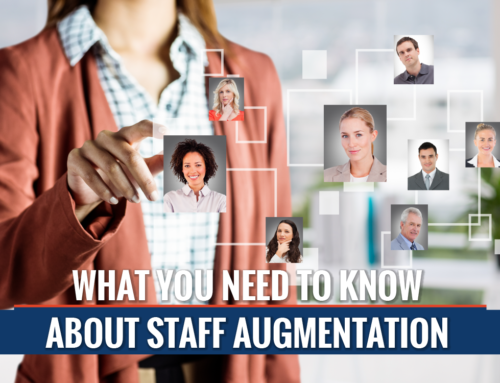 A dedicated workforce, as relevant here, is one not only exceptional with what it’s tasked to do, but one also willing to put the priorities of the company before its own. 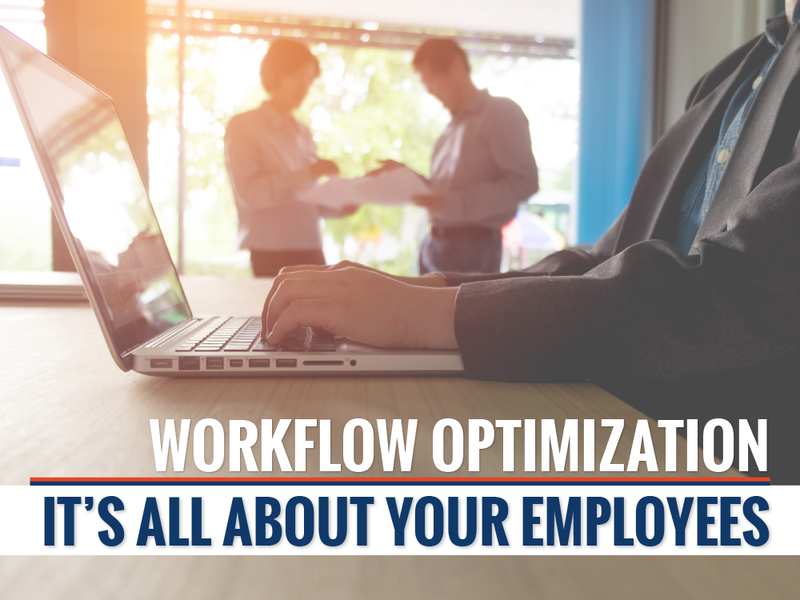 These workforces are the bedrock of any thriving business, and optimization is simply impossible if a business’s workforce is less than adequate. Below are some points regarding the major roles your employees play in your business’s optimization. Work will be easier to complete if your business’s environment is comfortable, modern, and inclusive. Individuals will be more motivated to work if they feel appreciated by management. High-quality work will be accomplishable in the right environment and with the aid of the right resources. Individuals need purpose and meaning in their jobs and that is easier to find when their work environment is supportive of them. The above list is far from exhaustive, but these points are arguably the most important. 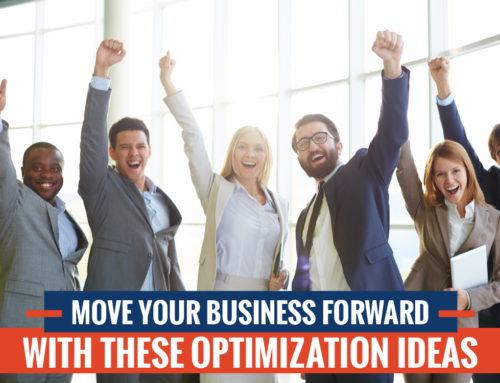 There are many more, however, because virtually every business approaches optimization in a way that works best for them. You can probably think of some instances, from a job you worked before, where optimization made your role or one of its responsibilities easier. Did you feel more willing to put in some hard work when you realized you weren’t working in poor conditions? 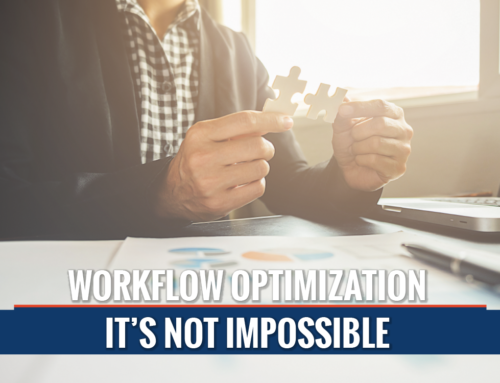 Workflow optimization is a necessity, but it’s something better not tackled alone. 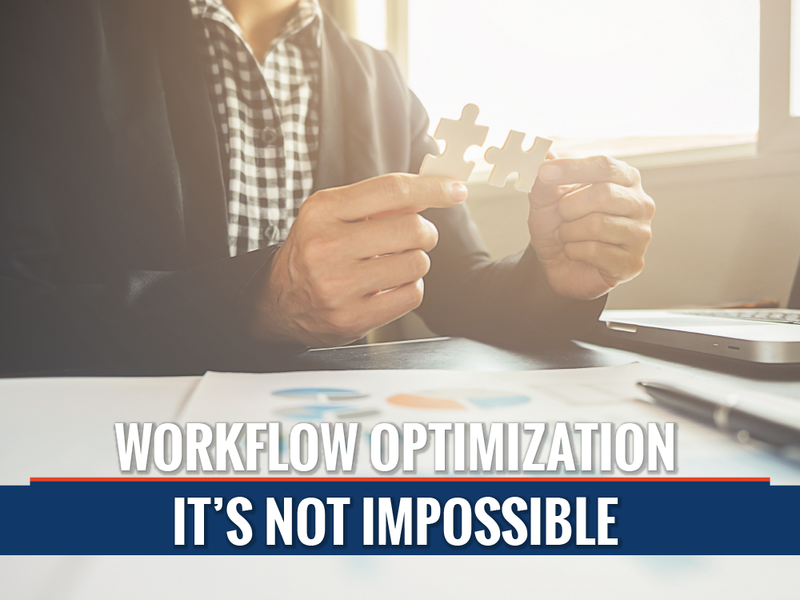 You’re going to need your staff onboard if you want to successfully reach your optimization goals, and corralling them may not be something you can do by yourself. 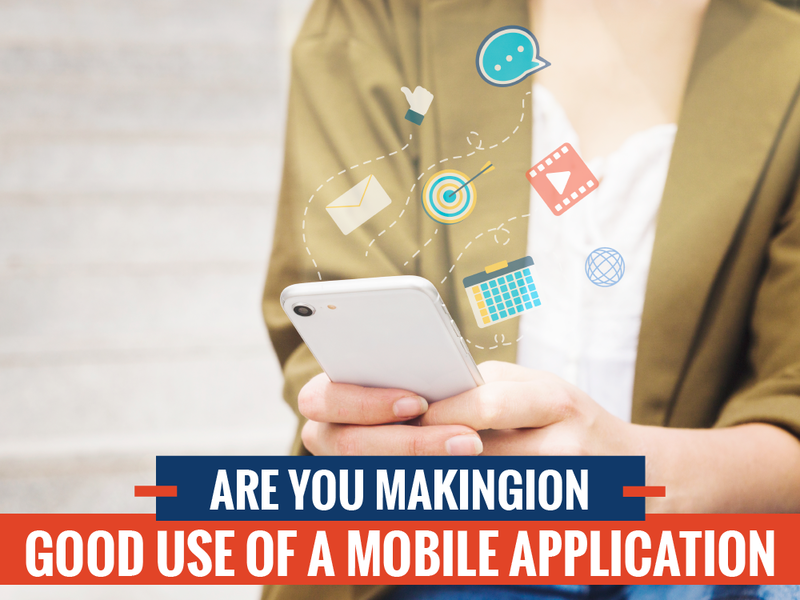 Fortunately, there are services like Inflash that specialize in workflow optimization. 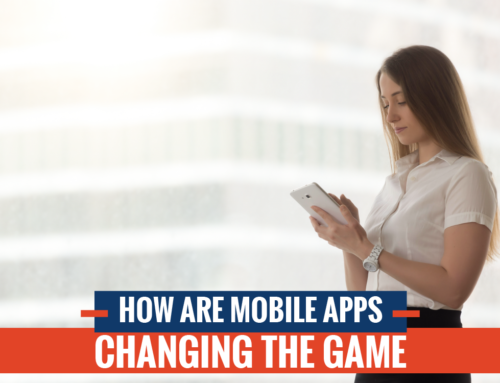 Businesses that choose to make Inflash a part of their team can expect high-quality and reliability, two pillars on which Inflash’s business model stands, to be incorporated into every possible facet within your business. You’ve started a successful business; there’s no doubt about it. Let Inflash help you turn your successful business into a Fortune 500 company.